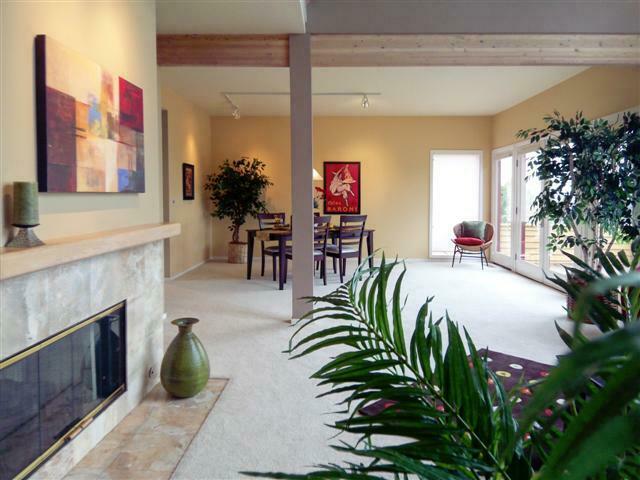 Contemporary Home in Portland Oregon ~ Staged and SOLD in One Week! 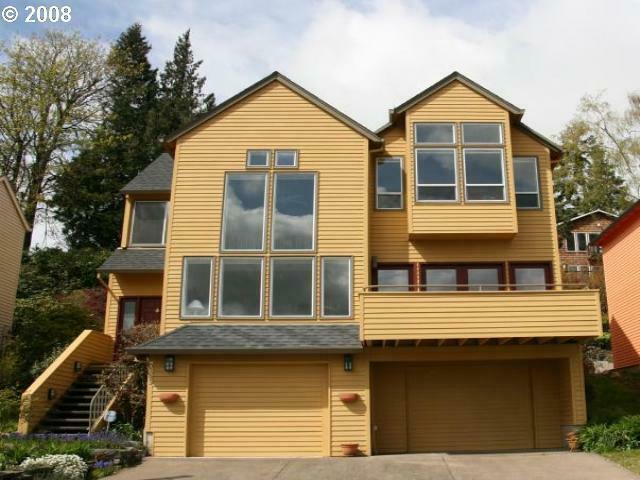 Enjoy fantastic views of Mt Hood and the Willamette River from this fun contemporary 1991 home. 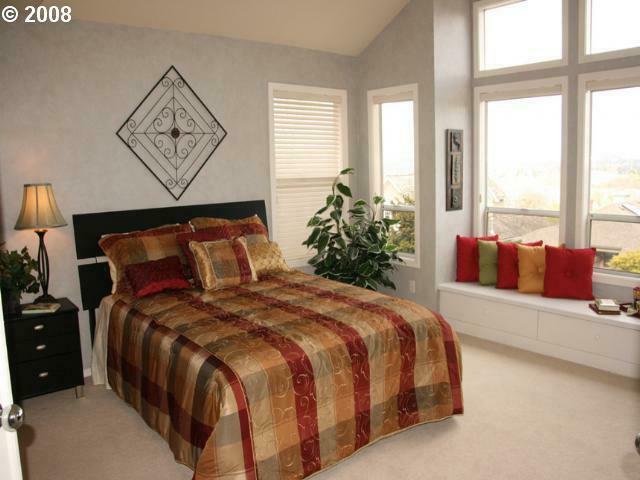 3 bedrooms, 2.5 baths, 2456 sq ft of family living space on 3 floors. 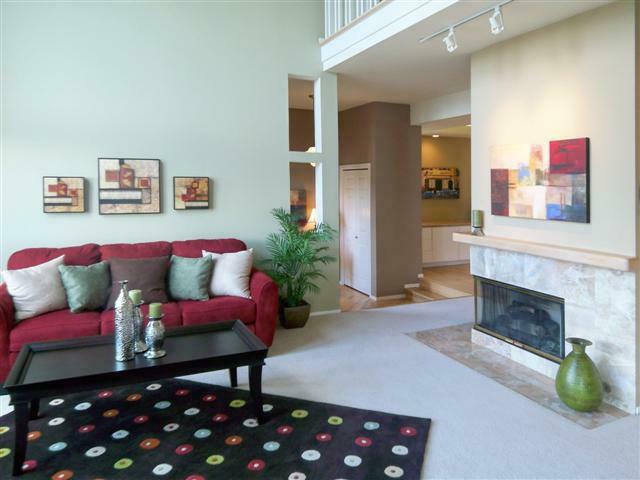 This home was professionally staged by Maureen Bray of Room Solutions Staging, Portland OR.